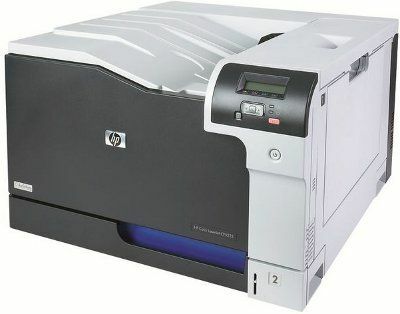 HP invent true to its name, has introduced an innovative feature, HP Smart Install for the first time in printing industry. It allows customers to begin printing in as little as two minutes or even less than a minute on standalone machines. A user could simply connect a netbook, notebook or desktop PC to the printer with a USB cable and no CD is required. Just plug-in the USB cable to the printer, connect to Windows and installation will begin automatically. It is good to note that Smart Install is configured to work only on windows. However the Linux and MAC users, will have to make use of the installation CD shipped with the printer. Another HP’s industry-first, Auto-On/Auto-Off technology is rated to use up to three times less energy than a device’s normal sleep mode. The Auto-On technology intelligently senses activity – such as when a print job is sent to the printer – and awakens the device automatically from “off” mode.. The Auto-Off technology automatically adjusts the power settings and turns the printer off when there is no print activity; this helps save energy by using less than one watt of power consumption in Auto-Off mode. Auto-off mode is programmed to turn off after 30 minutes of inactivity during the first operation. On subsequent operations it is configured to turn off after every 5 minutes of inactivity. This concept is reported to save about 70 watts of power everyday, assuming that if the printer is left ON overnight, it would consume nearly 70watts of power. The HP LaserJet Pro M1136 MFP and HP LaserJet Pro M1213 MFP series (INR 10499/- & INR 16499/- plus taxes respectively) are said to be HP’s most affordable LaserJet MFP line-up, offering innovative features like PC fax with integrated network capabilities and ID Copy which enable customers to be more efficient with fewer devices while also saving on paper and toner costs. With HP Auto-On/Auto-Off technology, SMBs can save energy without sacrificing speed with the first page printed out in 8.5 seconds, even while coming out of Auto-Off mode. These printers come with an user-friendly menu interface and perform most of the functions at the click of a button. HP’s smallest auto duplex laser printer HP LaserJet Pro P1606DN (INR 17,415 plus taxes) through which an SMB can significantly reduce paper use by up to 50% with automatic two-sided printing. Ease-of-use with HP Smart Install and environmental savings through HP Auto on/off technology and much more which ultimately adds to cost benefits. In addition to SmartInstall, it also supports auto setup for network configurations. The HP Color LaserJet Pro CP5225dn A3 Printer (starting at Rs. 1,75,999/- plus taxes) is specifically designed for Business owners, managers, small work teams SMBs having unmanaged IT environments and more so for organizations / depts. who have a need of oversize printing. 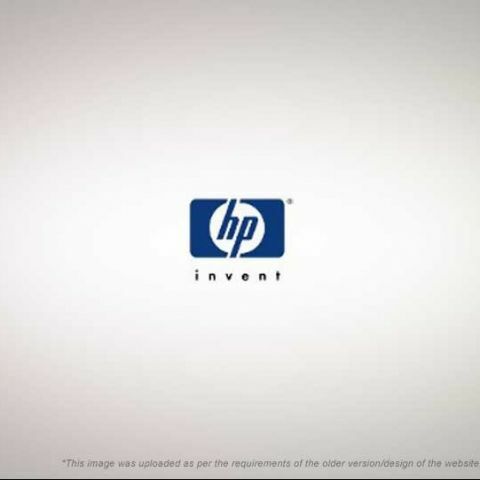 It works on HP’s industry-first printing technology, HP Auto-Off technology that automatically senses when there is no print activity and automatically adjusts the power settings so users can save energy without adjusting modes or power settings. CP5225 printer can print everyday business documents, marketing material as well as wide-format projects at an affordable cost. Adding to versatility and affordability, this A3 printer includes embedded networking for easy network printing in general office and automatic two side printing option helps organization save time, paper and energy costs. Adding to the icing on the cake, it offers mono printing as well as colour printing and can function with one black & one colour cartridge or with just two colour cartridges. It promises to deliver unmatched printing quality in terms of texture density and vivid colours that are otherwise missing on ordinary printers. This printer seamlessly caters to the need of printing A3 size documents as is required by architects, engineers, constructions companies and also financial firms to name a few segments.